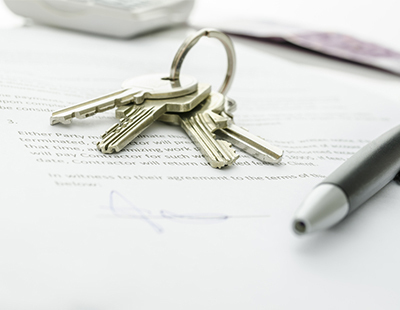 A cluster of conveyancing and legal experts, known as the Legal Sector Group, has published a raft of proposals on leasehold reform. Shortly before the General Election the then-housing minister Gavin Barwell said the government has its reforms in preparation and that - had the el;ection now intervened - these would have been unveiled before the autumn. Now the LSG - comprised of The Conveyancing Association, the Chartered Institute of Legal Executives, Bold Legal Group and The Society of Licensed Conveyancers - says its proposals, produced after extensive consultation including with the Law Society, should reduce the scope for abuse. 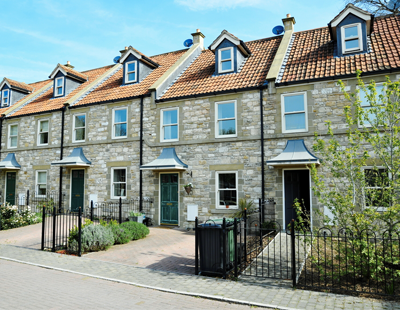 It claims the measures would also speed up the leasehold conveyancing process, reduce what it admits are “unreasonable costs that can come with it” and offer greater clarity and certainty for consumers. The eight specific proposals include a tariff of fees “for quantifiable activities and the provision of standardised documents” - although these are not set out by the LSG - as well as “reasonable timescales for administrative activities” beyond which some services would have to be provided free of charge. In terms of enforcement, there would be a mandatory requirement for all freehold management or leasehold administrators to be part of a new “fit for purpose redress scheme” with another Ombudsman presiding over it. Another measure would insist that no new build home should have an initial lease of less than 250 years with additional measures covering rent reviews, escalating ground rents, and the retrospective application of rules to existing leases which have “unfair terms around escalating ground rents”. 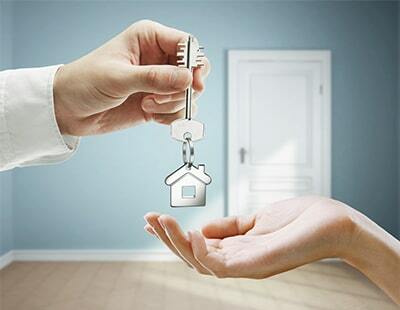 A further measure advocates that all landlords with obligations contained in the lease should be required by statute to insure comprehensively for the full reinstatement value. 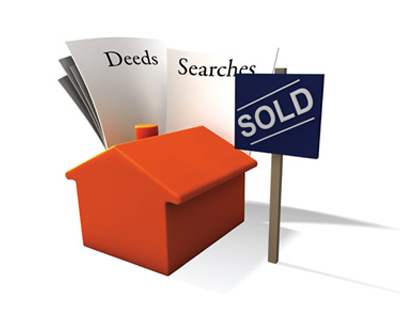 Finally, and possibly of particular significance to agents, the LSG wants anyone marketing a Leasehold Property should provide upfront information on the remaining term of the lease - including setting out whether payment may be needed to increase the length of the lease subject to the requirements of a lender - along with details of ground rent, rent review processes and the amount of the annual service charge. The LSG wants to discuss its propsals with new housing minister Alok Sharma and will also be presenting the ideas to the Law Commission. “These proposals are much needed and if introduced will help the home buying and selling public and conveyancers in a number of ways” says Bold Legal Group chief executive Rob Hailstone.